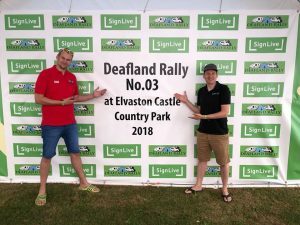 SignLive founder Joel and Sales Manager Tom had a great time at Deafland Rally 3 over the weekend. Thank you to everybody for showing their support and getting behind this amazing event. 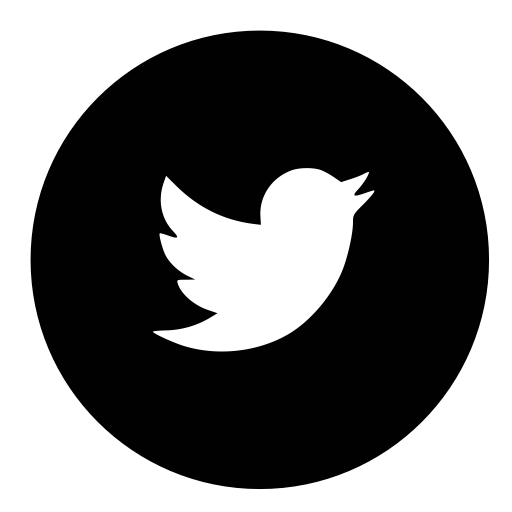 SignLive aims to provide BSL interpreting for individuals and organisations all around the UK. With a strong belief in equality and accessibility for all SignLive will continue to provide the best service and user experience for all users. We are proud to be able sponsor Deafland Rally 3 and support the fantastic work that all the volunteers do, it was brilliant to see so many people enjoying themselves.